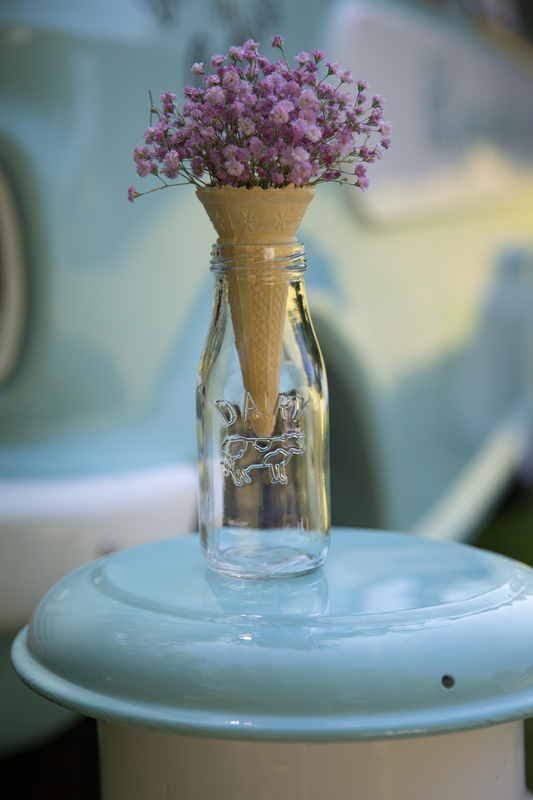 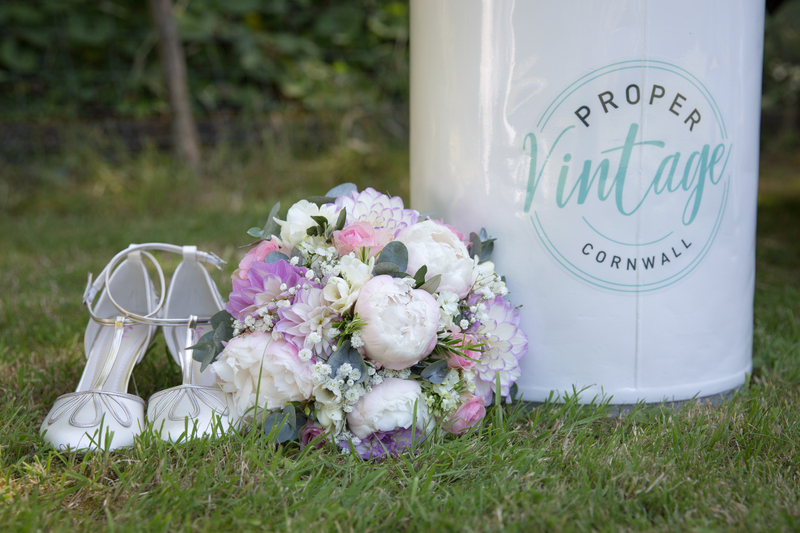 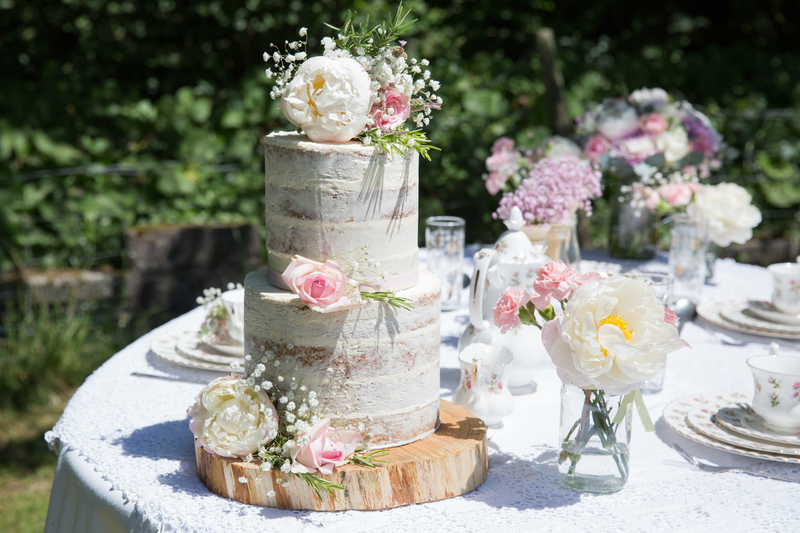 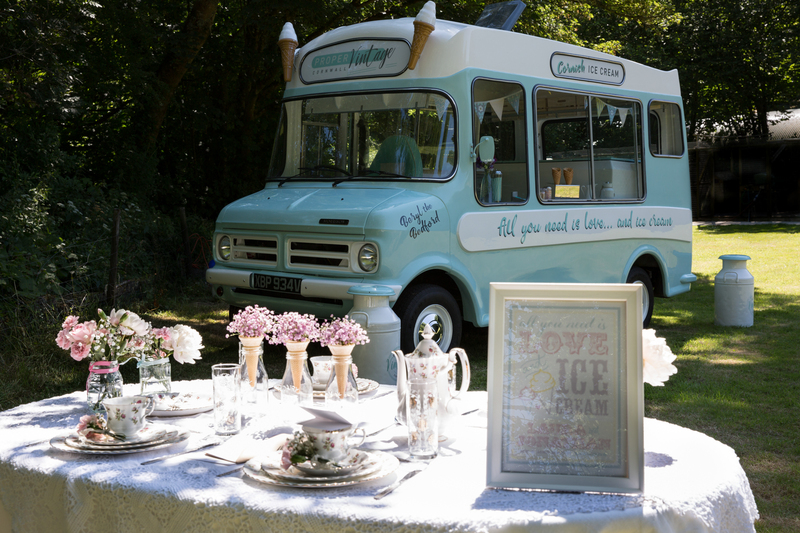 We had the pleasure of creating the beautiful flowers for Lifes Little Adventures ice cream themed wedding shoot set in Plymouth back in June. 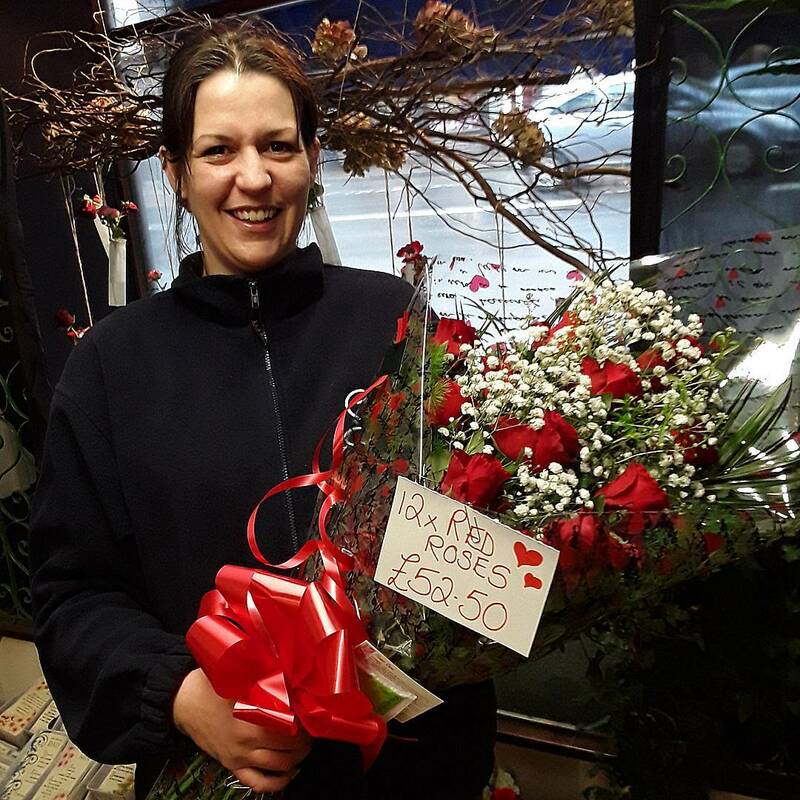 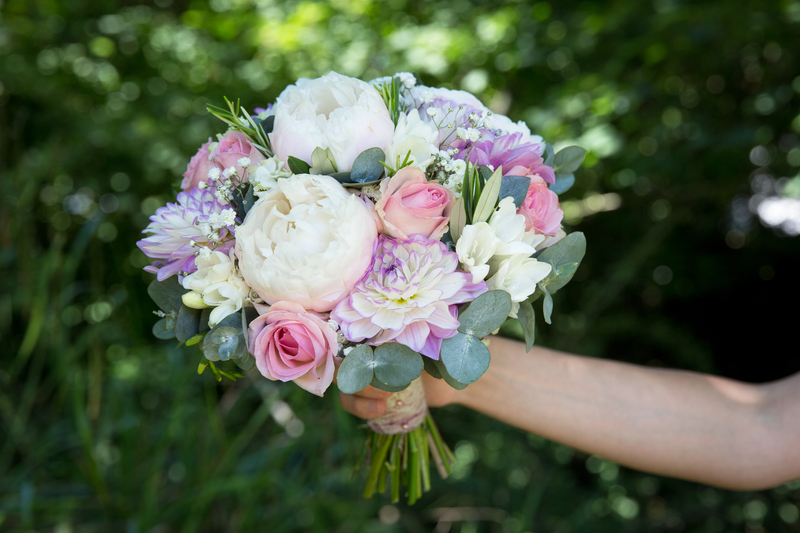 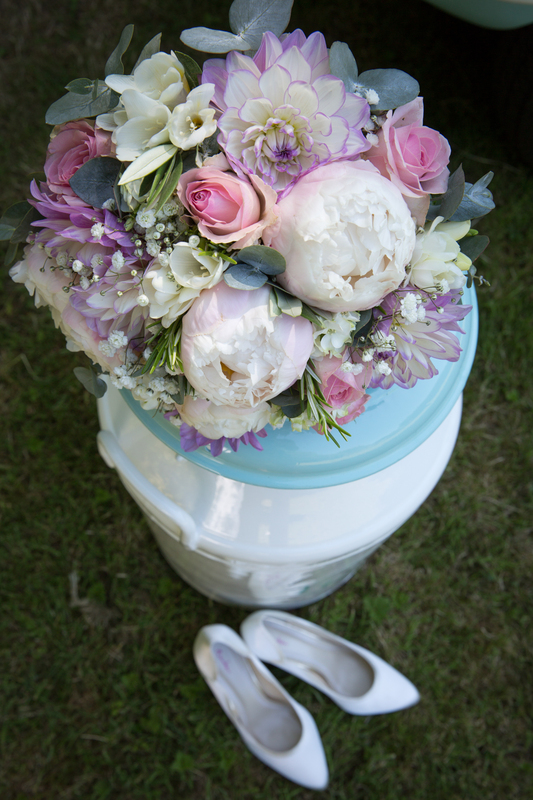 Donna created a simple but stunning bridal design of pastel dahlias, peonies, freesia, roses, gypsophila and eucalyptus foliage with a touch of olive and rosemary foliage. 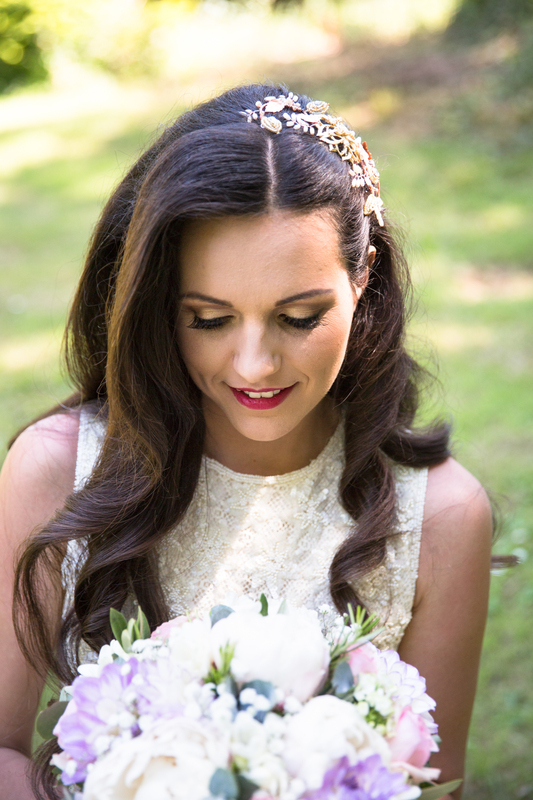 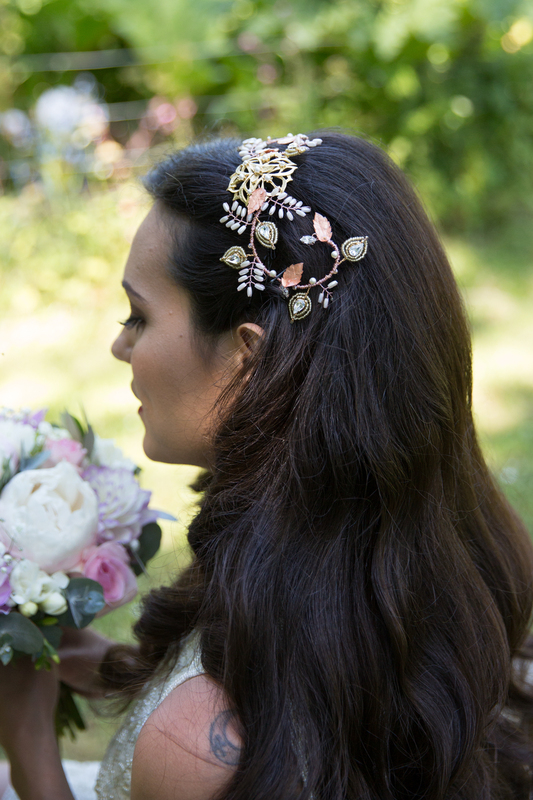 You can see more pictures of the shoot on the wedding blog Mrs P and P.